Author James Lindsay (@GodDoesnt) drops in on on The #GSPodcast this week. 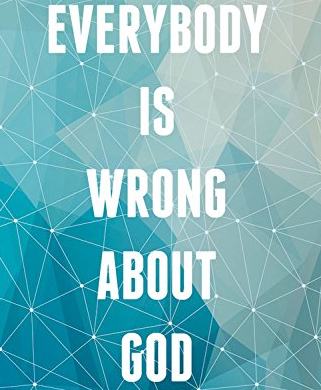 We’ll be speaking about his new book ‘Everybody Is Wrong About God’. We discuss ‘post-theism’, ‘divinity’, religion in American politics and the evils of Tumblr.